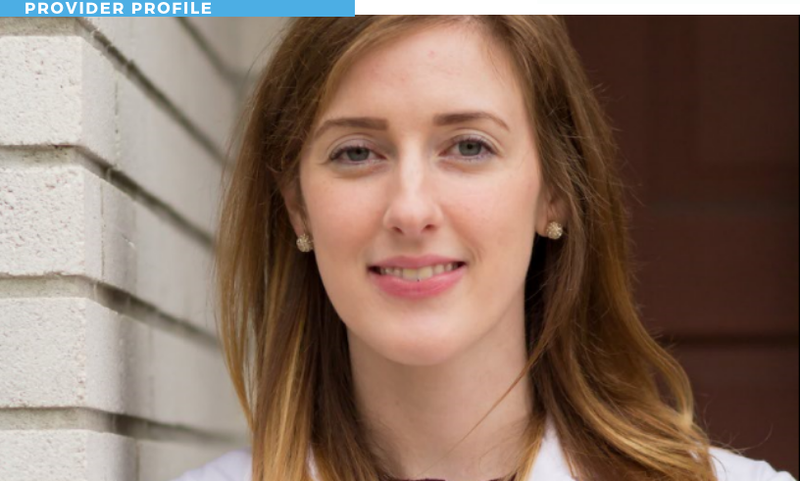 Rebecca Darroudi is a certified physician assistant specializing in dermatology. She received her Bachelor’s in Biological Sciences from Clemson University before going on to pursue her Master’s in Physician Assistant Studies from South Carolina in Savannah. She practiced as a physician assistant in family medicine/pain management and dermatology prior to joining Georgia Skin and Cancer Clinic. Rebecca currently resides in Bluffton with her husband Alex and golden retriever Joon. In her spare time she enjoys hiking, biking, camping, and participating in church activities.